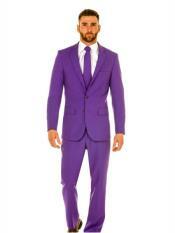 The best suit colors for men are lavender Suit than medium blue, yellow, and all shades of lavender suit. 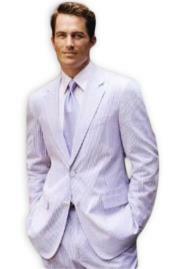 Mens lavender suit with well-cut, well-fitting suit can be accessorized into an office look without being frilly, authoritative without being dull. 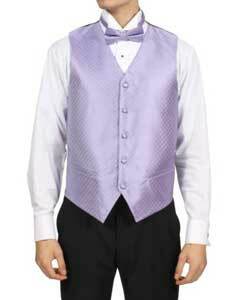 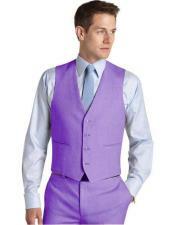 Lavender suits means men with dress Lavender Suit which is suitable for any personality. 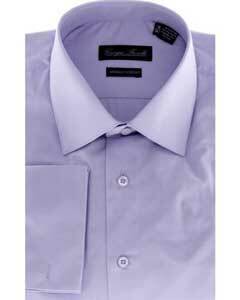 In a lavender suit with different colors of shirts you can look different each time through the right match that can be worn quite often during the week. 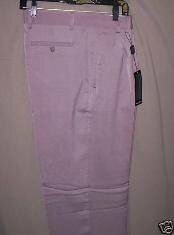 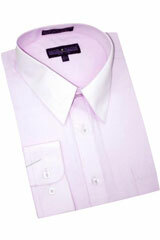 Pink generally has easy similarity with many basic colors like white, light blue, dark blue, lavender and even purple dress shirts. These colors can be combining within any combination of patterns like checks, fine stripes, bold stripes on the dress shirt and make your lavender Suitlook refreshing each time. 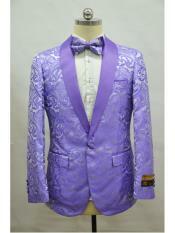 In the Mens blue suit the texture and the fabric finish should be similar to make the outfit balance. 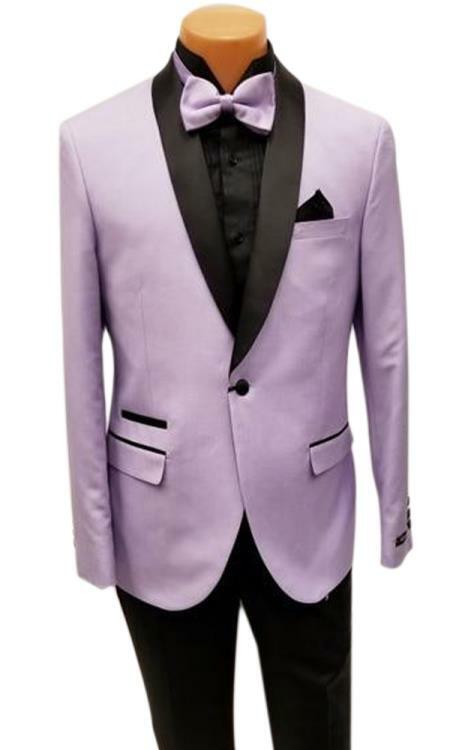 For formal look, a worsted wool suit with a broadcloth shirt and fine silk tie; all of these have a smooth texture giving the outfit a formal look with a 4 button men's lavender suit. 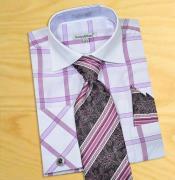 While for casual look at glen plaid tweed sport coat, an oxford shirt and a knit wool tie all have more texture giving the outfit a casual look. 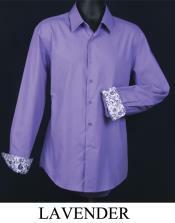 Shiny fabrics are more formal and matte-finish fabrics are more casual. 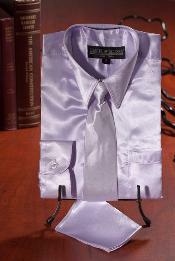 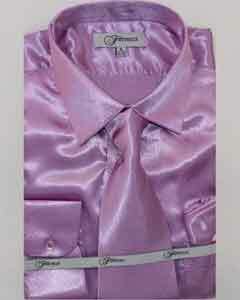 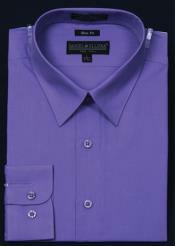 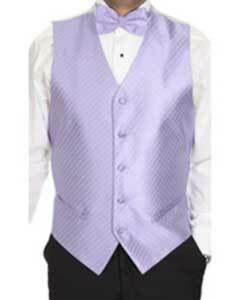 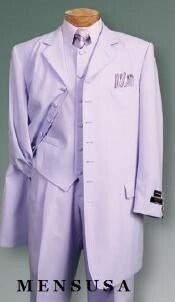 When selecting shirt the color of shirt should be lighter than the color of men lavender suit. 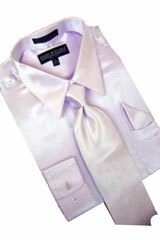 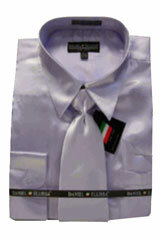 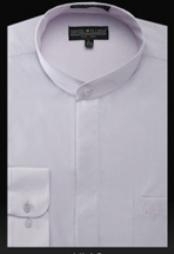 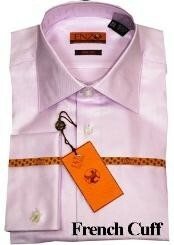 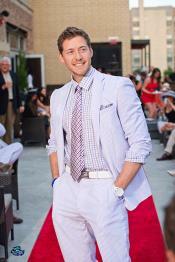 Colors of dress shirts are in light colors like white, light lavender and pastels. 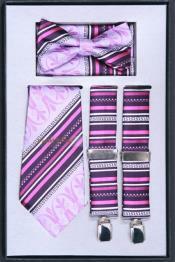 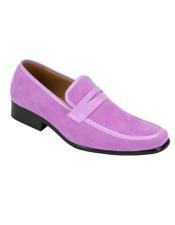 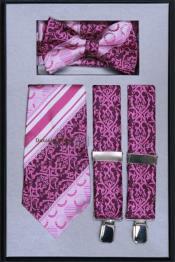 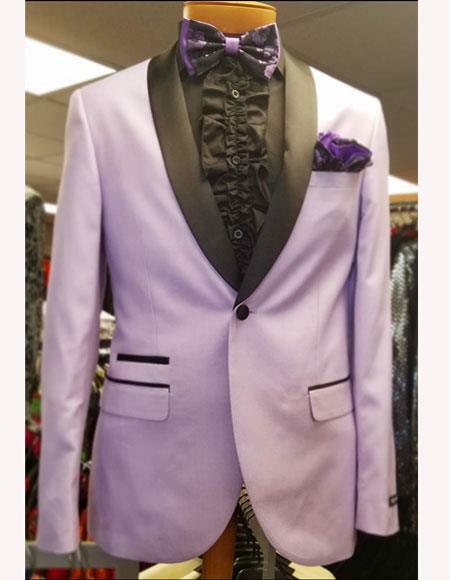 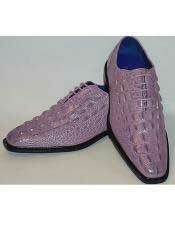 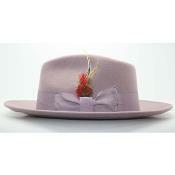 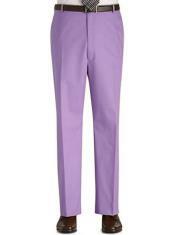 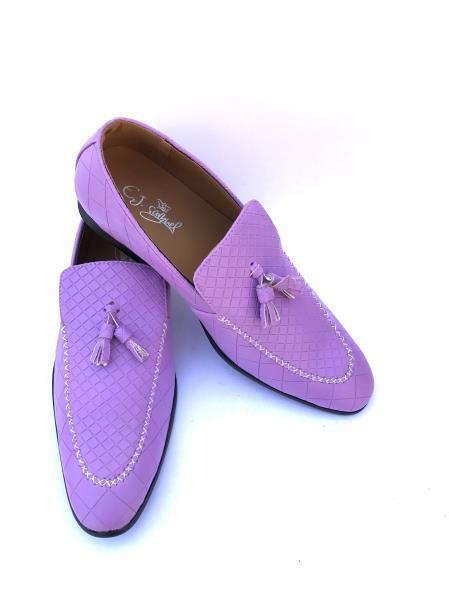 These colors give contrast effect with dark color suits such as lavender suits. 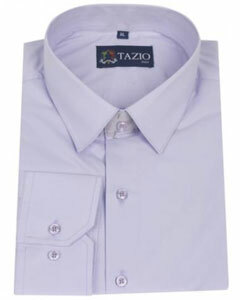 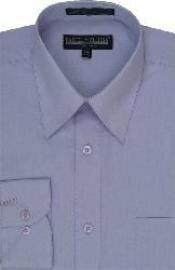 Light lavender shirt makes good match with men suit navy blue. 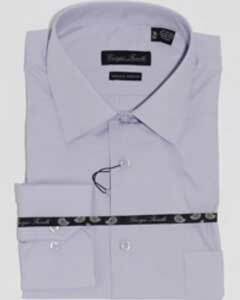 Light blue shirt make good match with lavender suit or lavender suit while selecting sport coat select shirt darker than jacket. 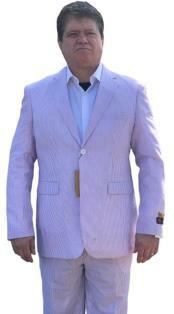 A camel jacket is good match with deep blue men suit. 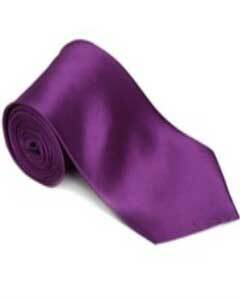 The color of tie should be darker than the color of shirt. 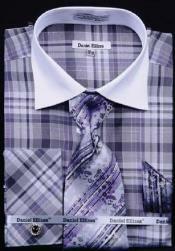 The tie should yellow out from the shirt background as a focal point. Contrast colors of shirt background color and tie color is very import yellow while selecting tie for men's lavender suits. 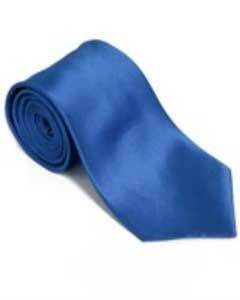 The tie color can be same as suit color or shirt color or with the same color family. 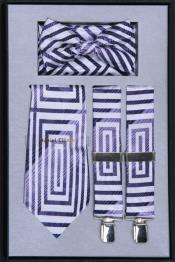 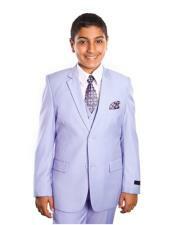 Make a pair a lavender suit with a teal and rust pattern tie. 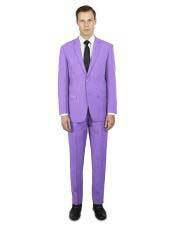 For lavender and other lavender shade suits, shirt and tie should be different. 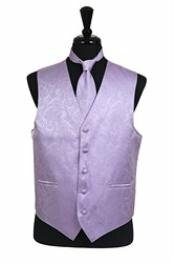 Men's lavender suit is suitable for many occasions.Lavender Suit is the best with patterns, start with plain, and move to window-pane. 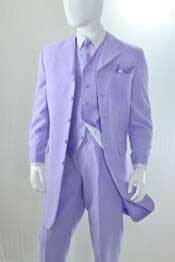 Even such, the lavender is never controversial. 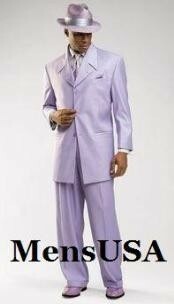 Lavender Suit is a great piece to have in any professional man's wardrobe. 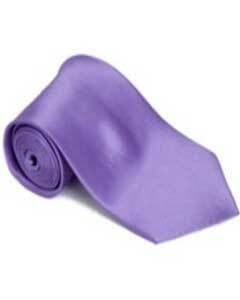 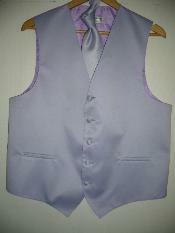 The shades of lavender suits are generally from dark lavender to medium lavender to lavender. 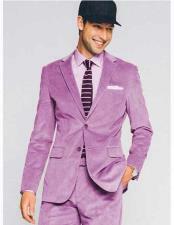 The shades of lavender suits for both day and night as well as summer or winter wear. 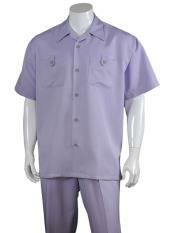 The man in the lavender suit projects an image of authority, stability, and professionalism. 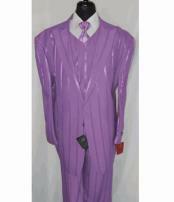 A popular fabric of choice for lavender suits has been flannel. 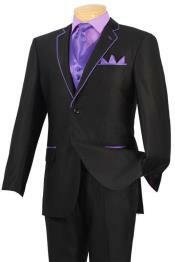 But when buying men's suit, we should consider possibility that suit can be worn year-round. 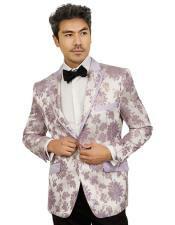 So it would be advisable to have a lightweight worsted flatter lavender suit instead of heavy woolen. 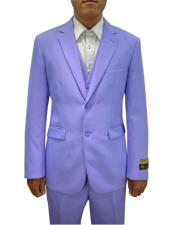 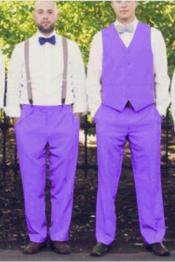 Men's lavender suits: Men's lavender suit is a nice alternative to either basic black or navy. 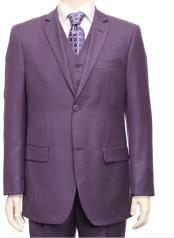 The man who wears this suit shows that he's able to make and close just about any business deal. If you have not selected your suit match with your personality anyone can notice it. 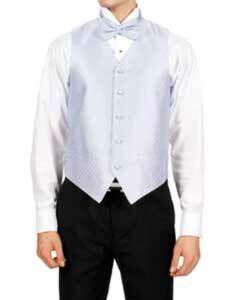 Therefore it is very import yellow to get a right fit in a suit particularly when you are going for an interview or attending business meeting or presentation. 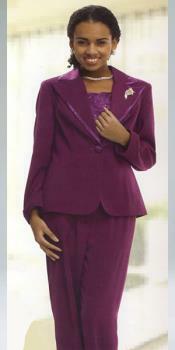 In the suit right fit includes: neck, shoulders, sleeves, chest, waist and inseam. 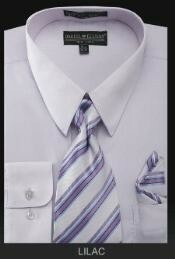 Once you know your size you are free to hit the dressing rooms. 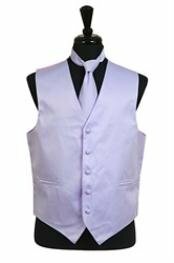 If you want some different selection, lavender wools suits are good choice including gabardines or mid-weight corded wools. 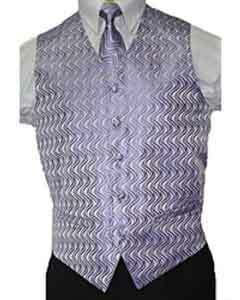 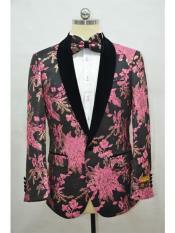 There are suits available such as "Super 100" that mean the material is good and also very popular. 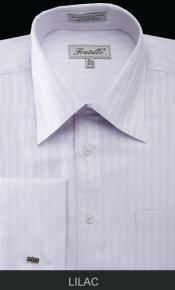 In Super 100 the yarn has been twisted many times than the 60-80 twist wools. 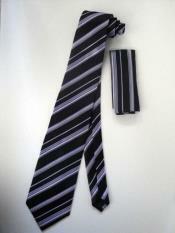 If you select good fabric for men's suit the chances for wrinkling is less. 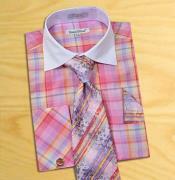 Men's suit of worsted wools is typically good year-round depending on where you live.